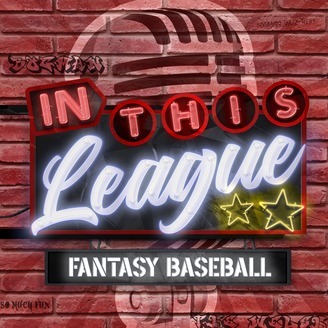 In This League Podcast Network brings you the crown jewel of our website www.inthisleague.com, our Fantasy Baseball Podcast. Hosted by Bogman and The Welsh, you can find in depth knowledge from both hosts and industry leading guests discussing draft strategy, rankings, trends, keeper, prospects and more, all while entertaining the crap out of you. 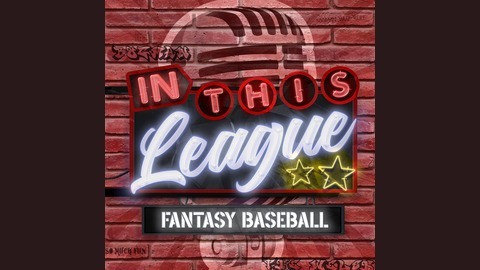 It's the best Baseball Podcast Free can buy! Join up with the ITL Community at Patreon.com/ITLARMY.